The show covers Elphaba’s complex relationship with Glinda The Good (Carly Anderson), the origins of other Oz characters like the Wizard himself (Steven Pinder), and a romance with layabout rich kid Fiyero (Bradley Jaden). That’s quite a lot of plot to pack into a musical and it’s definitely got a stronger story than most; nods to events of the book/film are cleverly done whilst still allowing the story to breathe on its own merits. 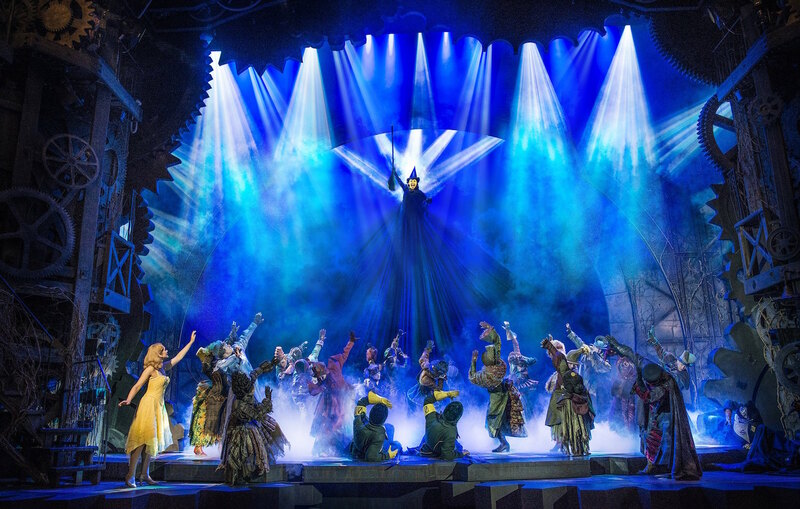 Personally, I found the plot more engaging than Wicked’s Stephen Schwartz songbook; partly due to brilliant performances from Hughes and Anderson, who really make you invest in the characters, and partly due to the fact that many of the songs are actually (whisper it) pretty forgettable. Except of course, for Defying Gravity – a rousing self-empowerment anthem that’s pure overblown musical theatre in the best possible way. As the climactic finale to Act One, it comes complete with smoke, light, wind and yes, even flying, and the rest of the evening simply cannot top it. In spite of all those special effects, Hughes’ voice is an absolute force of nature that demands every ounce of your attention. Hello goosebumps. Hughes doesn’t just go for pure belt though. 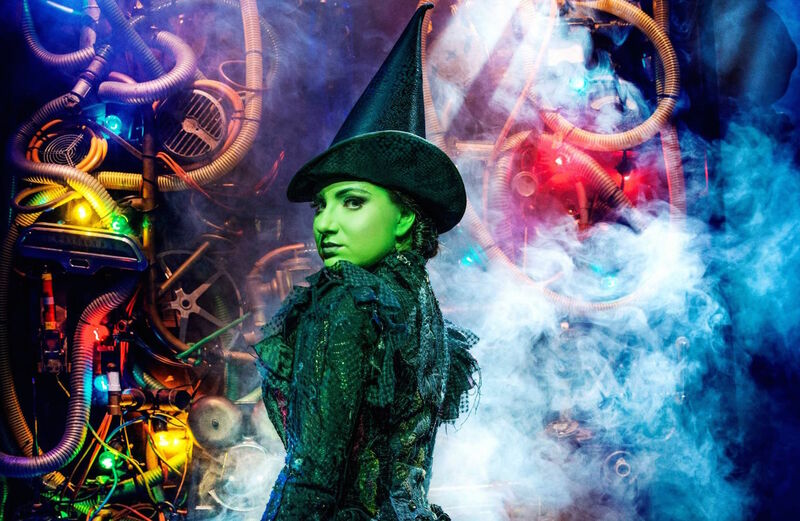 Throughout her performance, she perfectly captures the vulnerability, strength and heart of Elphaba – hopeful in The Wizard & I, playful in What Is This Feeling, defiant in No Good Deed – and turns average songs into moments that take your breath away. With a deft touch for both comedy and poignancy, it’s exactly the kind of three-dimensional, fully fleshed out characterisation combined with a phenomenal set of pipes that makes you understand why people get so fanatical about this show. Matching her every note of the way is Anderson, who offers a ditzy blonde act to rule them all, turning every eye flutter, hair toss and simpering giggle into a comedic gold mine. The relationship between Elphaba and Glinda is the beating heart of the show and the pair makes it all beautifully believable, especially on their emotional final farewell song For Good. With these two pulling out all the stops, the rest of the cast barely register. Wicked is definitely one of the more spectacular productions to grace the HKAPA stage in recent years; the set is spellbinding, with an elaborate clock-mechanism steampunk-styled set that sees Glinda descend from the gods in a pendulum-like “bubble”, plus a dragon with flashing eyes that looms above the action throughout. 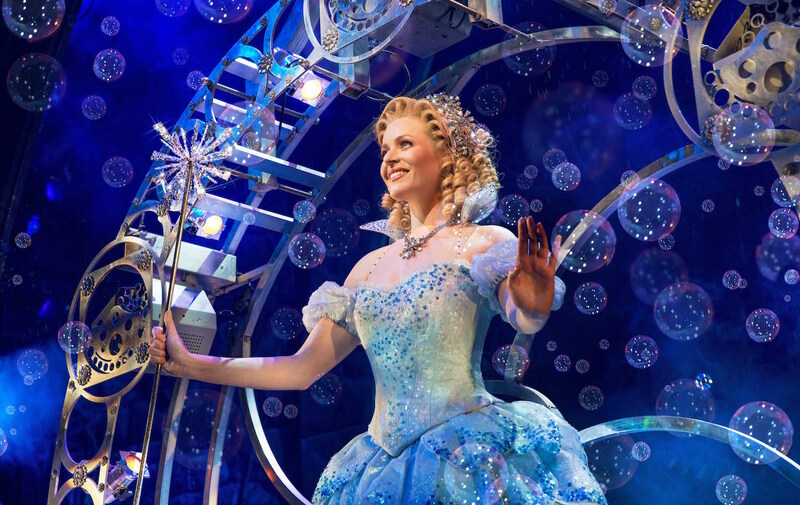 The extravagant costumes are equally enchanting and have a touch of The Hunger Games’ Capitol about them; it’s especially impactful during the biggest ensemble set piece, One Short Day, whilst Glinda’s sparkling blue ballgown is straight out of every little girl’s princess fantasy… and yes, there are even flying monkeys. On the night I went, there were a few problems balancing out the exuberant live orchestra with the performers’ voices (and the sound of the ensemble versus the lead vocals), but I imagine this will be improved as the show’s run continues. Whilst Wicked won’t be joining the ranks of my personal favourite musicals anytime soon – the songs just aren’t consistently strong enough, the rest of the characters frequently feel like afterthoughts and there’s too few of my beloved highly-choreographed ensemble pieces – there’s no denying the power of the central two performances here. 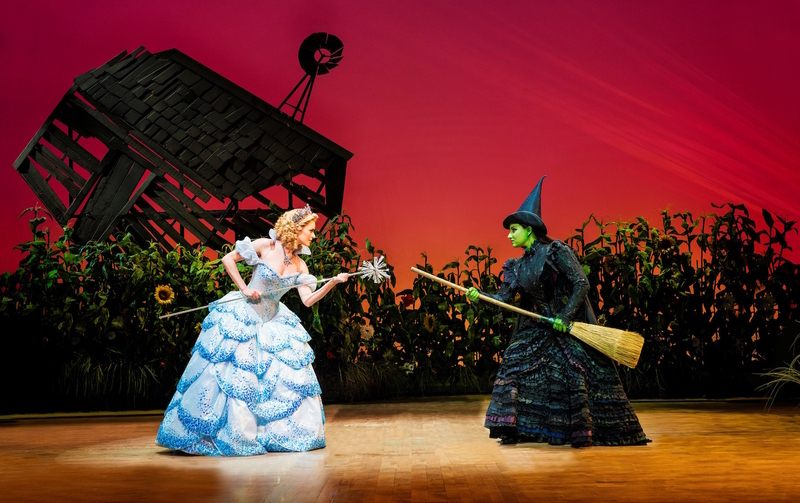 With soaring voices that’ll make your heart fly, there’s no better pair to try defying gravity with. Wicked by Lunchbox Productions is at the Lyric Theatre, Hong Kong Academy Of Performing Arts, 8 December 2016-22 January 2017. 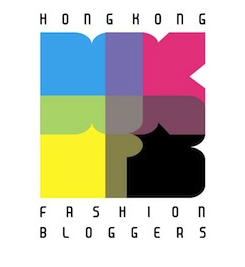 Tickets cost $445-1095 and are available from www.hkticketing.com.hk. The show then transfers to Manila from 2 February-19 March 2017; see here for more details. Note: I received complimentary tickets for the Gala Premiere of this show. 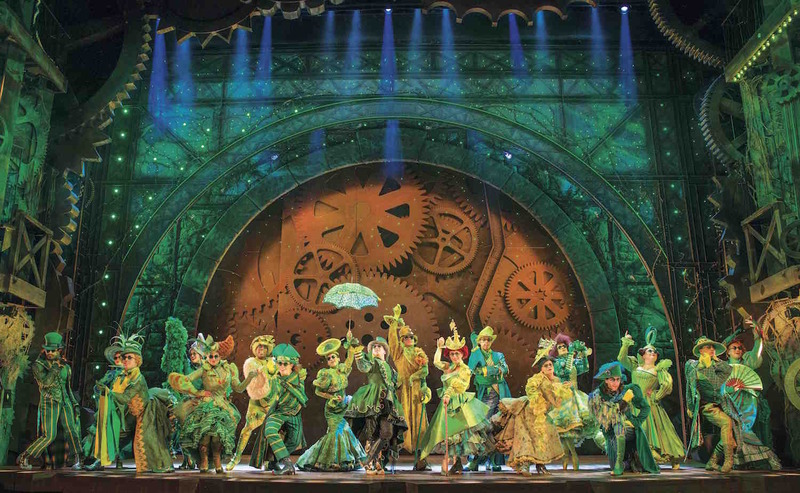 This entry was posted in Culture, Theatre and tagged Carly Anderson, Defying Gravity, HKAPA, Hong Kong Academy of Performing Arts, Jacqueline Hughes, Lunchbox Productions, musical, musical theatre, review, Stephen Schwartz, theatre, Wicked, Wicked HK, Wicked Hong Kong, Wicked Manila, Wicked Philippines, Wicked Touring Production, Wicked UK Touring Production. Bookmark the permalink. ‘Fact fans’ – it isn’t MAC eyeshadow. It’s MAC face paint. Hi Jen – thanks for commenting. This was actually specifically mentioned in the press material I received for the show, which stated “Elphaba’s green skin is created using MAC eyeshadow and is applied with a wet brush – just like paint” (you can see it here on page 2) – I thought this was pretty interesting, hence why I put it in the review! However, perhaps this is something that was lost in translation when putting together the releases for the HK production, if you know better?